As a result of a serious recent episode of unrest at the new HMP & YOI Grampian, all of the young offenders and a majority of the adult mail prisoners have been dispersed to other Prisons throughput Scotland until Grampian is ready again for their return later in the year. In the meantime we continue to work with prisoners via video links, information sharing with partners and planned prison visits. 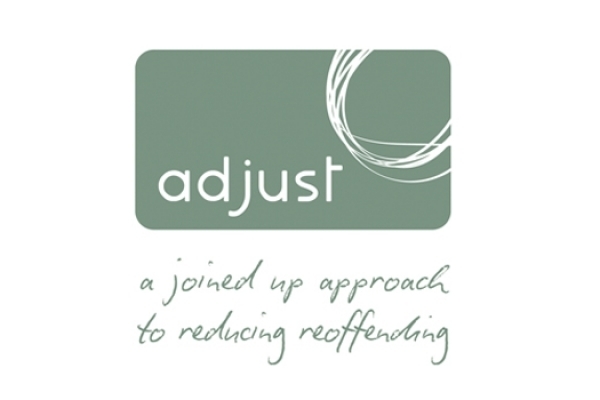 We now have a service user who has remained out of custody for two years. Eight others have reached their one year milestone. This is reassuring for everyone involved and a credit to the Adjust programme.